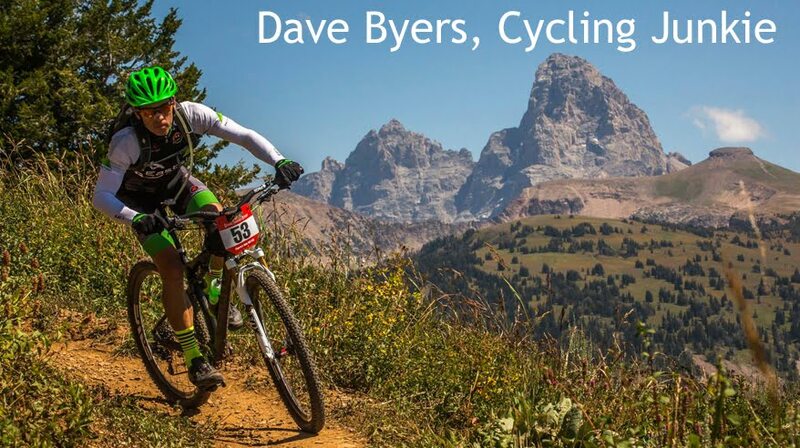 Dave Byers, Cycling Junkie: Race week is here! The 24 Hours of Old Pueblo is less than a week away. The bikes are prepped, my nutrition is organized, various gear piles are laid out, and I already have intermittent butterflies in my stomach. ...to this. And that makes me happy. and booboo is excitedly prepping for crew duty. which means he's sleeping away in bed as we speak. Dude...6 minutes? Your race registration hosting prowess rivals your racing....a new blog perhaps? Well done...and have a blast inTucson.